B-Safe Bath Thermometer | Green | Indicates bath water temperature . 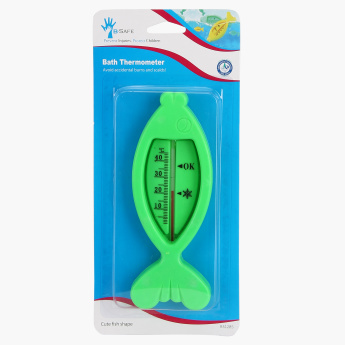 Check the temperature of your baby's bathwater by getting this bath thermometer. It helps you to decide the apt temperature of the water in which your baby can comfortably take a shower in. 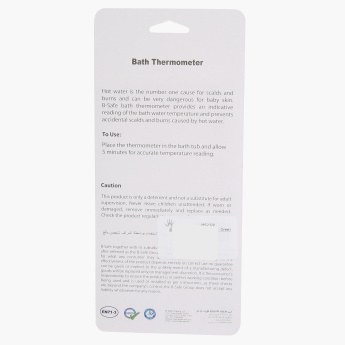 Feature 1 : Indicates bath water temperature .